A favourite British motoring bugbear is more than living up - or down - to its unsavoury reputation. An RAC study has shown that drivers are being stung by parking meters that do not issue change. Local authorities are said to have made £594 million in 2013 from pay and display machines that retain overpayments. Cornwall Council, by its own admission, made £650,000 by this method in two years while Bournemouth, Poole, Devon, Exeter and Preston councils, among others, have also recorded income from parking meter overpayments. Cornwall Council claimed it could not afford to upgrade the 250 odd machines to newer models that could give change. Adding that having to service the machines regularly to make sure they had sufficient funds to give change would be prohibitively costly. In addition, the base level of change left in the machine could prove too much of a temptation for vandals and thieves. In its defence Cornwall Council said there was in place a cashless mobile phone payment system on some machines and they are replacing older machines as they become obsolete. The amount of overspend was only around 2% of its annual parking income and the money was spent of parking services with extra funds going back into other transport related issues like potholes, road improvements and street lighting. 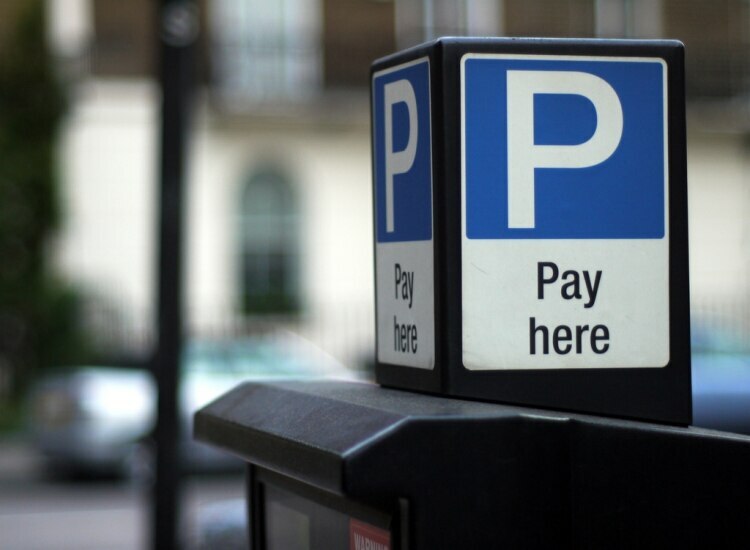 Many motorists believe that parking charges and fines are already too high across the country. This system of keeping overpayments seems to be adding insult to injury and feels like yet another cash cow tax by some local authorities. UK motorists forked out almost £770million for on street parking plus more than £630million in car parks charges. This is a total of almost £1.5billion which equates to a net profit for councils of just under £600million from an estimated 100,000 coin operated machines. The RAC is calling for changes to be made to the system, such as upgrades to machines, to stop motorists from being 'ripped off' any further.